NOTE: You must be a member, sponsor, or authorized guest of IRMA to attend the conference. If you have any challenges while completing the registration, please contact Tiffany Davis at TulNet: 918.720.2704. tdavis@tulnet.com. Any other questions can be directed to Tara Flint, Executive Director, IRMA. Parks Canada is sponsoring our Saturday evening Cocktail Party at the Cave & Basin hosted by John L. Thomson, Director, National Celebrations, Parks Canada and IRMA Honorary Member. Would you like to join your fellow IRMA members for an evening of learning about this National Historic site? Parks Canada is providing the shuttle to and from this pre-dinner event (cash bar). 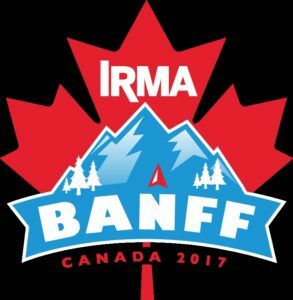 Afterwards, feel free to stay in downtown Banff for a night of IRMA Unplugged dinners, or ride the shuttle back to the hotel. 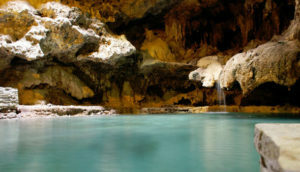 Will you be joining us at the Cave & Basin? Please select. On Sunday October 15th at noon, we are offering an excursion to Lake Louise. There are many activities to participate in including horse back riding, hiking and/or high tea at the Fairmont Hotel (more details and price list to follow). Would you like to book a space on the shuttle to and from Lake Louise for $45. Click SUBMIT below and your registration will be entered, unless you've omitted a required field above, in which case you'll be redirected to the form and can fill the missing fields.